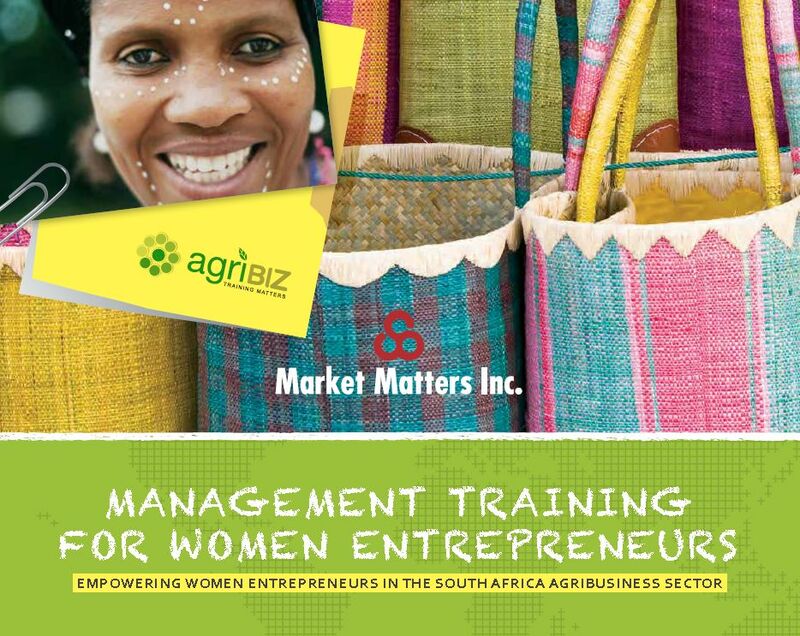 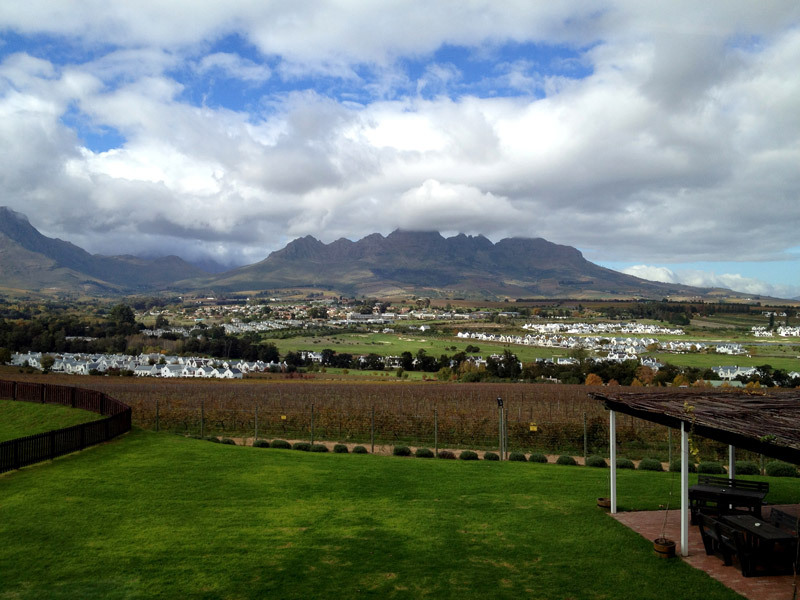 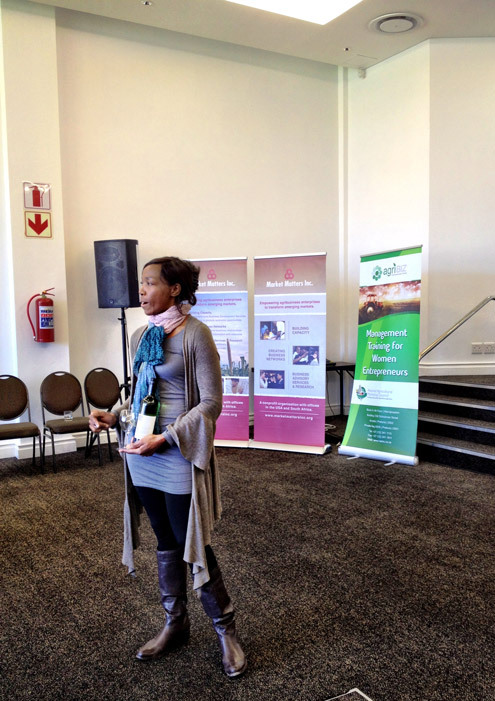 Market Matters Inc. has joined forces with the National Agricultural Marketing Council (NAMC) of South Africa and Buhle Academy to offer a short course in agribusiness management specially designed for emerging South African women entrepreneurs. 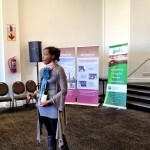 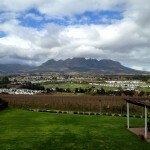 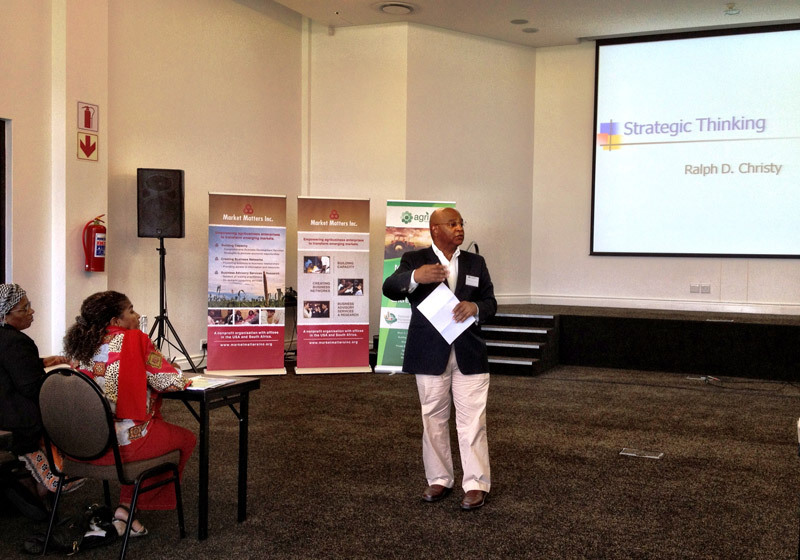 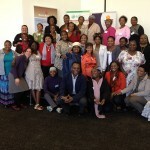 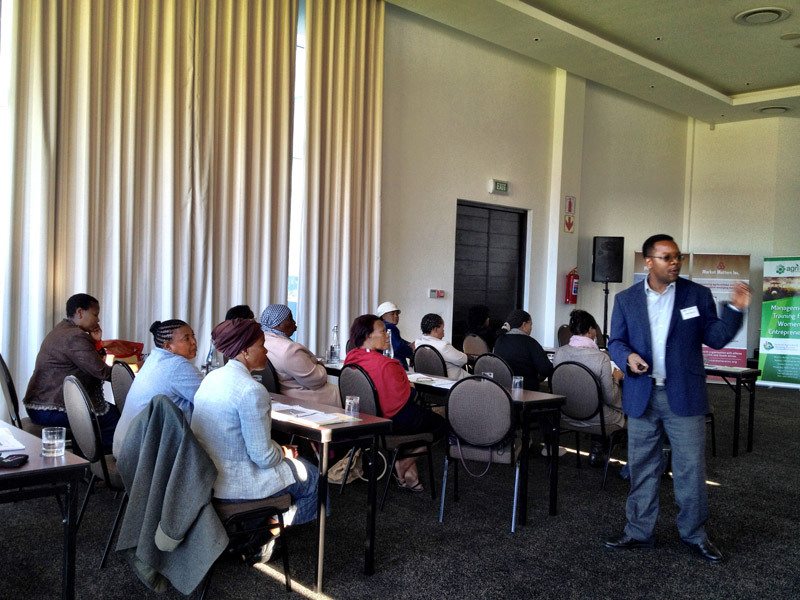 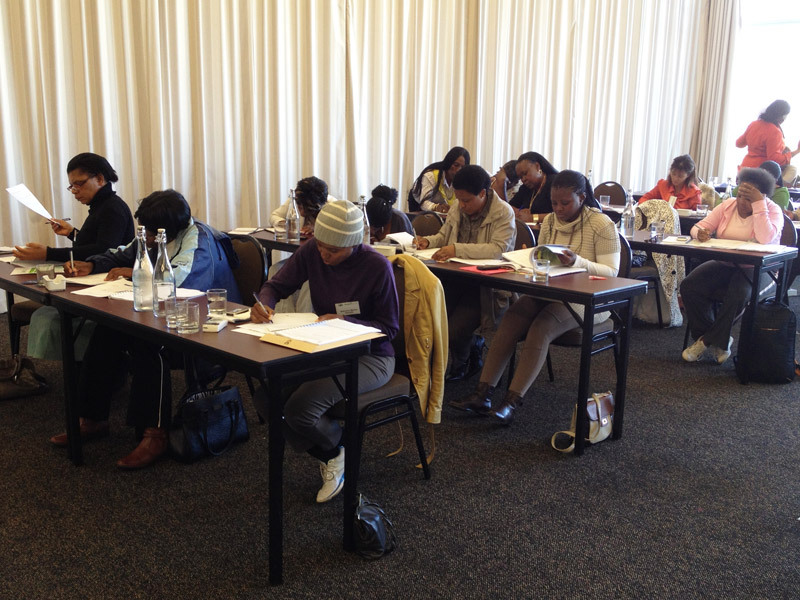 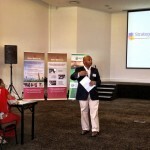 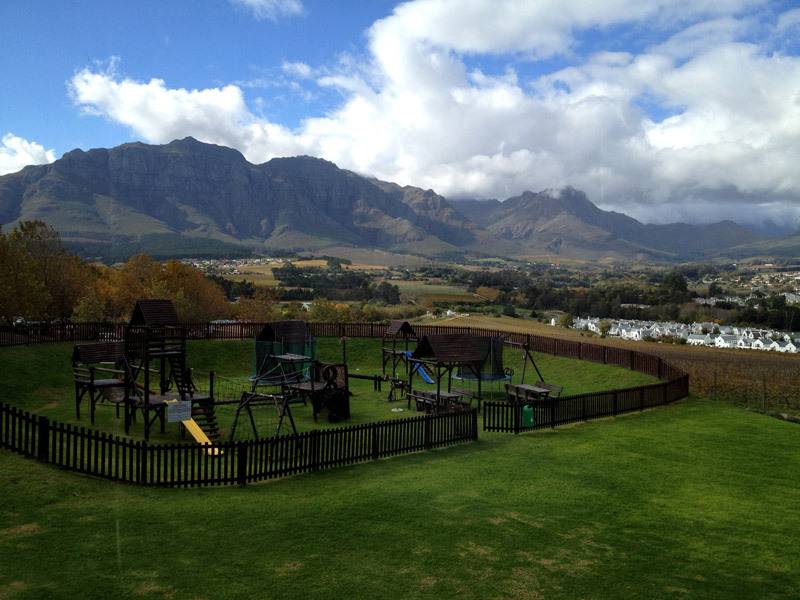 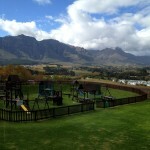 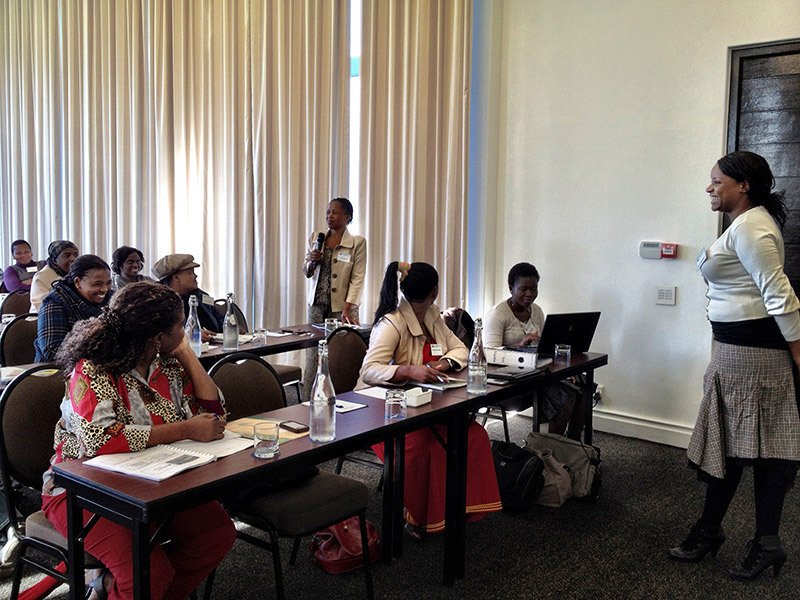 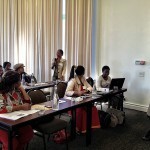 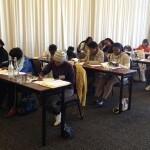 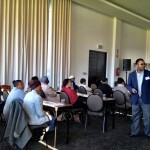 The program offers training in key business development areas, such as strategic planning, marketing, and financial management to assist South African women entrepreneurs in building successful and sustainable businesses that create employment opportunities for others and bring positive contributions to the communities in which they operate. 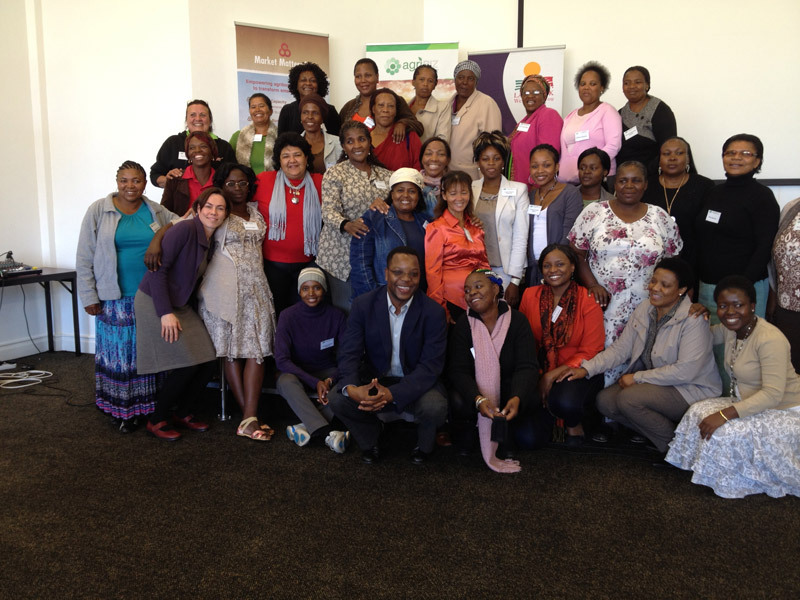 The program has been designed specifically for women entrepreneurs engaged in on- and off-farm production and services along the entire value chain of natural, food, and other agricultural products.